Bronchoalveolar lavage (BAL) is a minimally invasive procedure and plays an important role in the diagnostic evaluation of interstitial lung disease, pulmonary infiltrates, and some infectious diseases. The decision to perform bronchoscopy and BAL should be guided by clinical presentation and the patient’s status as well as local technical expertise, both in performing the procedure and in interpreting the results. An important problem with interpreting BAL results is the variability between centers, which highlights the importance of following standard protocols. There is a need for a consensus statement among experts to provide guidelines for the utility of BAL cellular analyses in clinical practice. A number of specific conditions, such as some rare diseases, malignancy, and infections, can be diagnosed by BAL analyses. In such cases, more invasive procedures can be avoided. Even when nondiagnostic, BAL cellular analysis usually adds valuable information to the clinical and radiological data and helps to narrow the differential diagnosis. 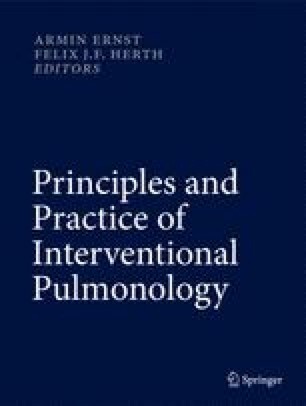 On the other hand, the diagnostic usefulness of BAL in interstitial lung disease, especially idiopathic pulmonary fibrosis (IPF), is limited. An important issue of BAL in this setting is exclusion of other diseases as sarcoidosis or hypersensitivity pneumonitis. BAL is an invaluable research tool for ILD, providing information regarding immune effector cells that accumulate in the alveoli and their noncellular products. With the increasing availability of proteomics, the importance of biomarkers of ILD will hopefully become clear in the near future. It is essential that BAL findings be interpreted by experts in the context of clinical and radiological data.